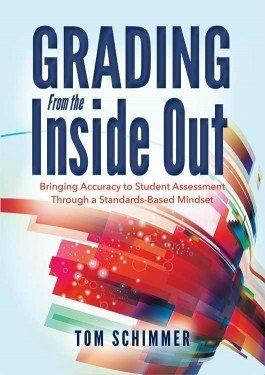 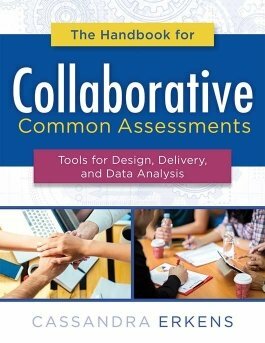 Rely on a series of expert-led videos and short quizzes to prepare teams to develop common assessments, analyze achievement data, and take action based on the results. 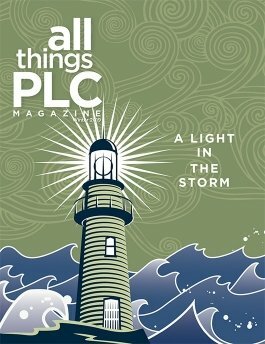 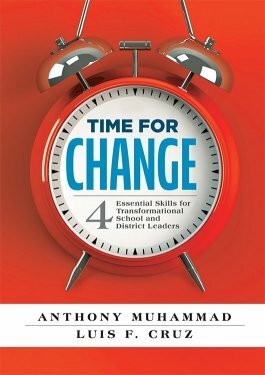 AllThingsPLC Magazine is a must-have for emerging and veteran professional learning communities (PLCs). 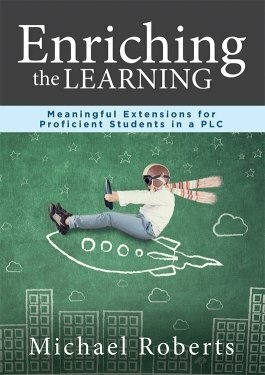 Each issue includes PLC research, inspiration, fixes, how-tos, and more. 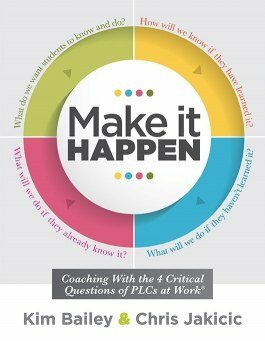 Discover powerful instructional coaching tools, strategies, and processes aligned to the four critical questions of Professional Learning Communities at Work®. 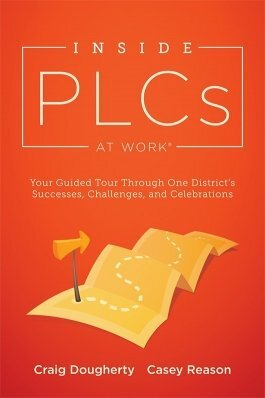 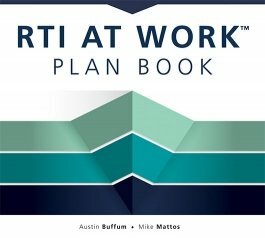 Ensure all collaborative teams in your PLC school are engaged in the right work to support student learning. 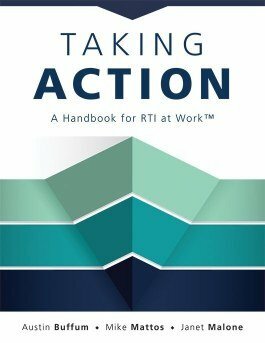 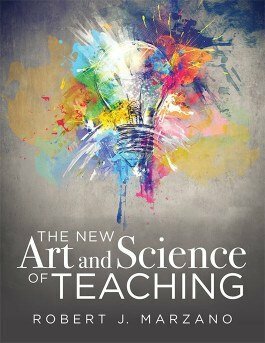 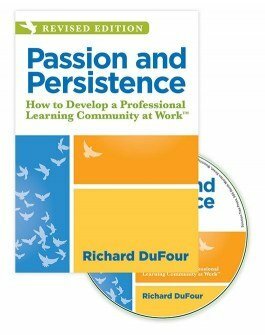 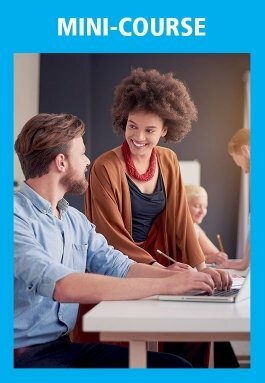 Empower your collaborative team to uncover their professional impact and support their passion for teaching with this inspiring book and video set. 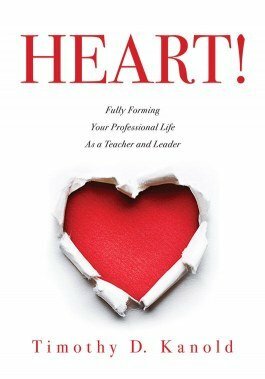 Use the award-winning book HEART! 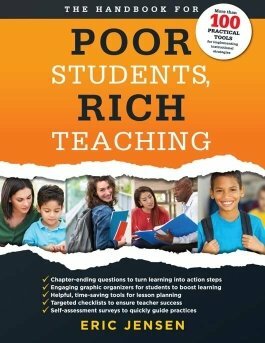 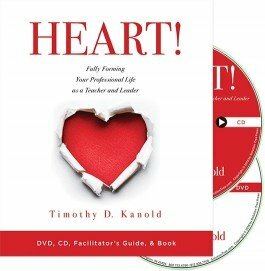 by Timothy Kanold and facilitator’s guide to implement the video in book study groups. 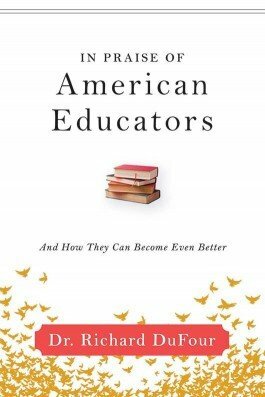 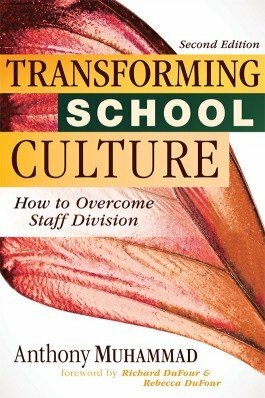 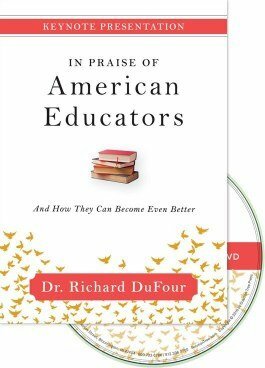 This guide for reflective, educational leadership will focus your invaluable everyday work in schools. 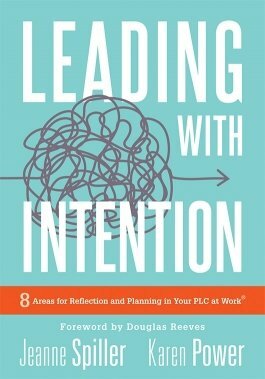 Discover actionable steps for staff collaboration, evidence-based decision making, and change leadership that will ensure student learning comes first.